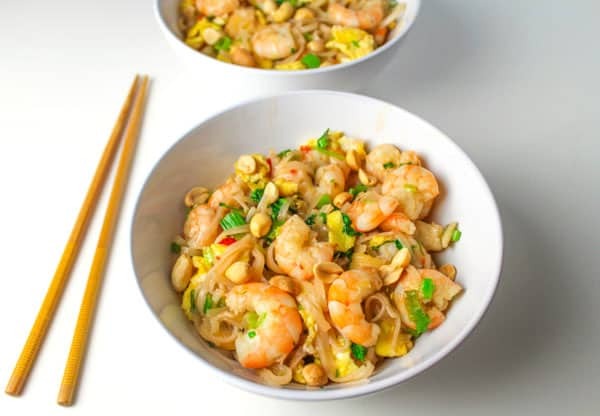 So here’s a little step by step photo shoot of how to make this super yummy Shrimp Pad Thai. This does require a little bit of prep work. But once the prep work is done, this dish cooks really fast. 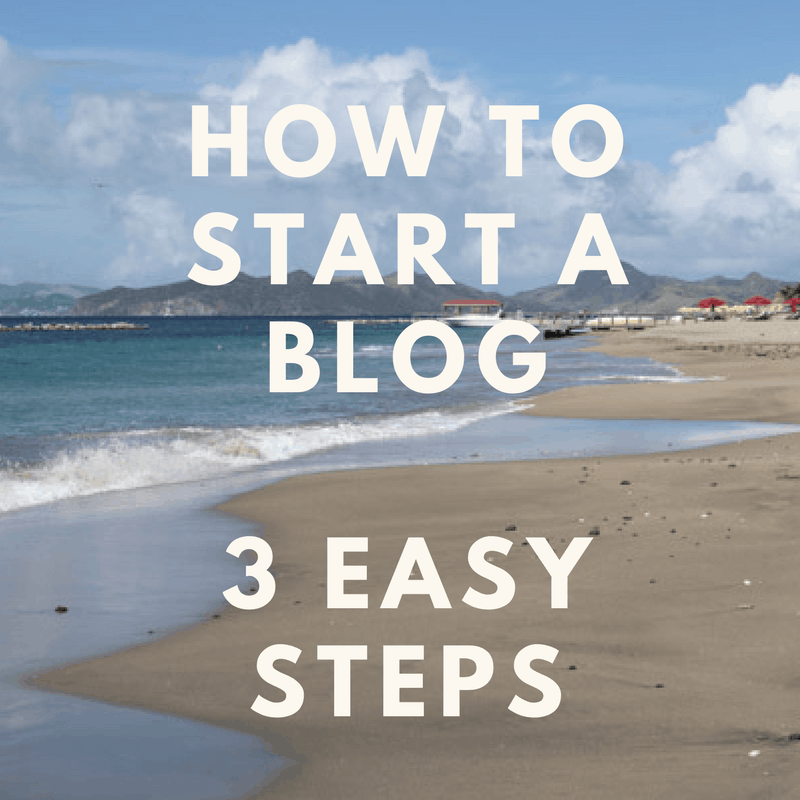 Start by getting everything chopped and ready to go. Then I get the sauce ready and just let it sit in a saucepan on low heat until I’m ready to use it. 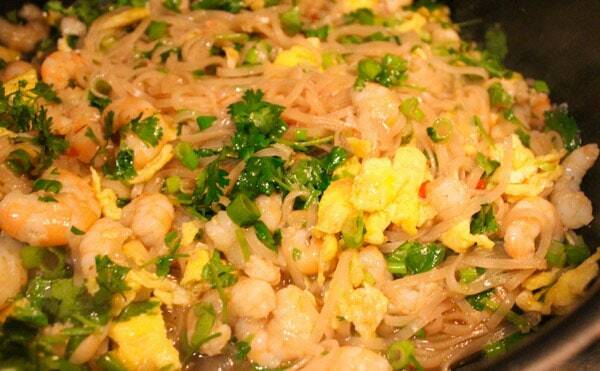 To cook the Pad Thai noodles, it’s a little different from cooking regular noodles. Once you bring the water to a boil, add the noodles, then remove from heat and let sit for 10 minutes. 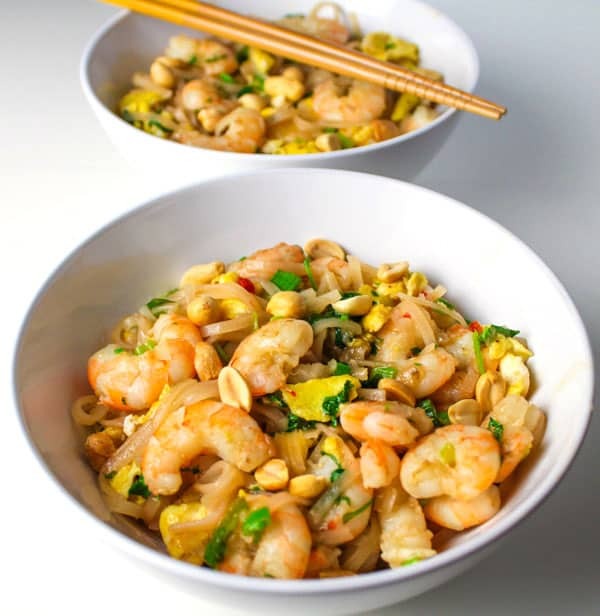 While the noodles are cooking, start cooking the shrimp with the garlic and shallots. 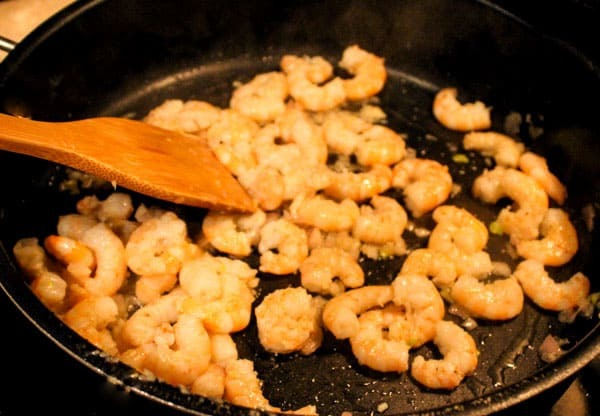 Remove shrimp from pan once cooked through. 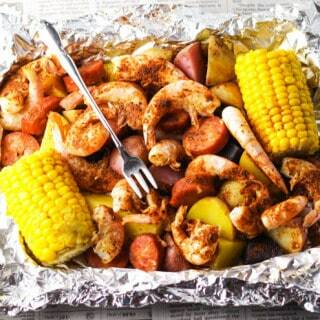 You’ll know the shrimp is done when it’s a nice bright pink color. Next add the eggs until scrambled. 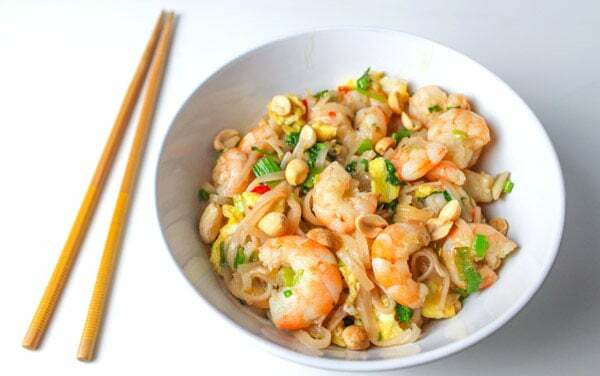 Then add noodles shrimp and sauce to wok and cook 1-2 minutes longer. Add some green onions and cilantro, a little lime juice, and done! 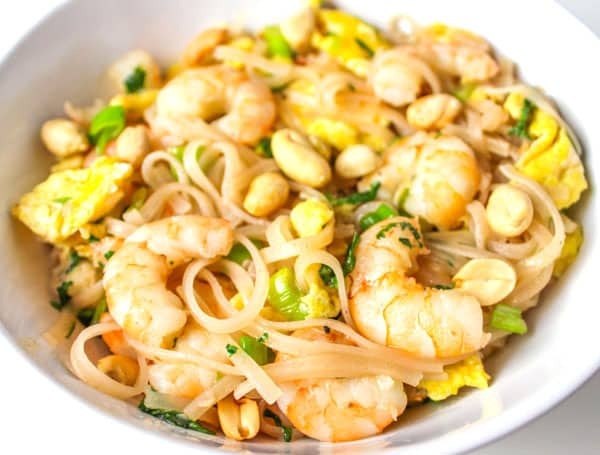 Here’s what I love about this Shrimp Pad Thai. 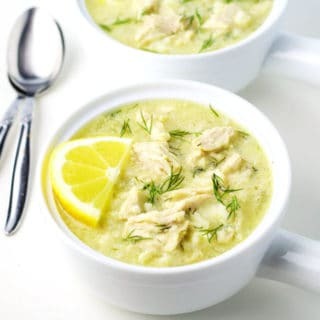 -It’s super easy to make, especially on a busy night when you need to get dinner on the table fast. 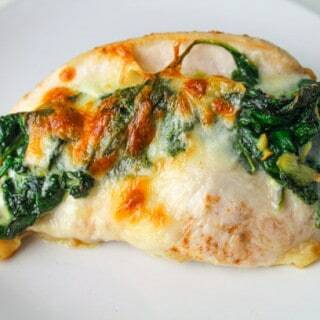 -I tweaked the sauce a bit so it has much more flavor to it then what they serve in the restaurant. I always thought the restaurant style sauce was a little bland. So I kicked this sauce up a notch, I think you’ll agree! 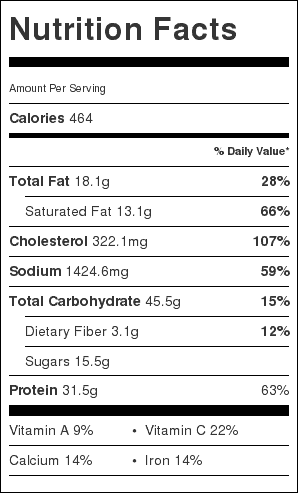 -It’s low in fat, which makes for a healthy meal. Have all ingredients chopped and ready to go, once you have everything prepped it cooks fast. In small sauce pan add fish sauce, tamarind, sugar, and chili sauce. Place sauce pan on stove and heat over low setting, let sit until ready to use. 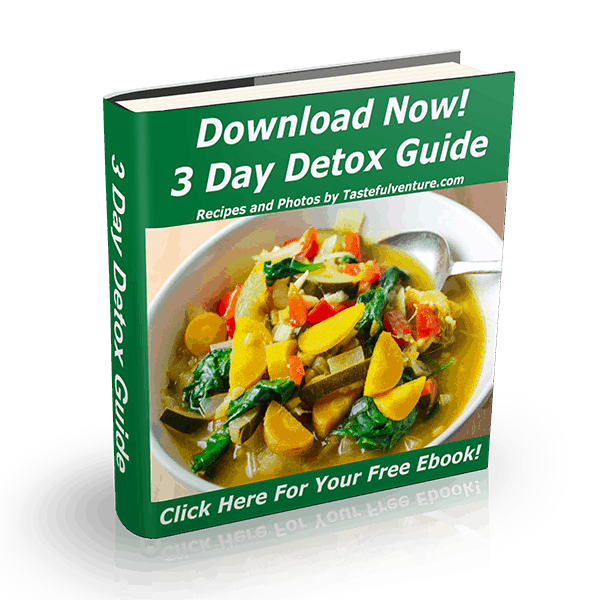 In large pot fill with water and bring to an almost boil. Add the noodles and turn off the heat. Let the noodles sit in the hot water for 8-10 minutes. Heat large wok over med-high heat with 2 Tbs coconut oil. Add to wok garlic, shallots, and shrimp. 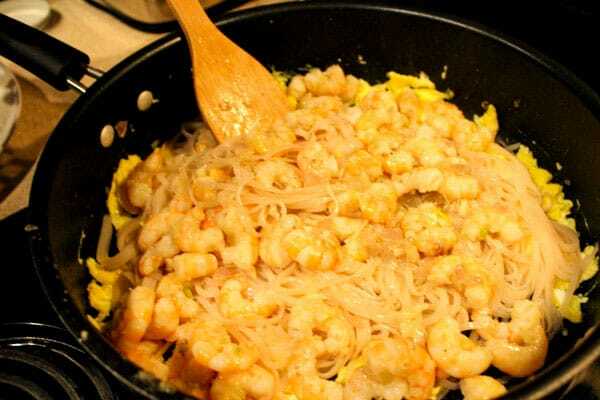 Cook over med-high heat stirring often for about 4 minutes or until shrimp is pink. In wok add 2 more Tbs coconut oil and eggs. 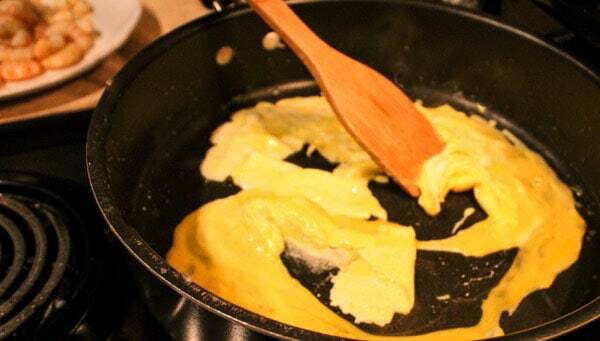 Stir around eggs until scrambled about 1 minute. 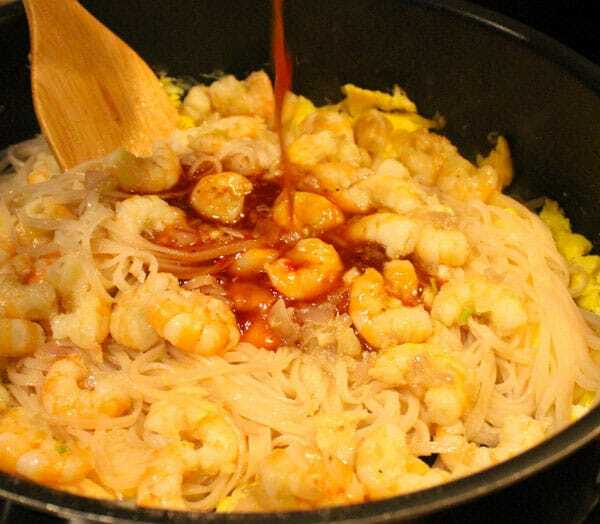 Add noodles, shrimp, and sauce to the wok, cook 1-2 minutes. 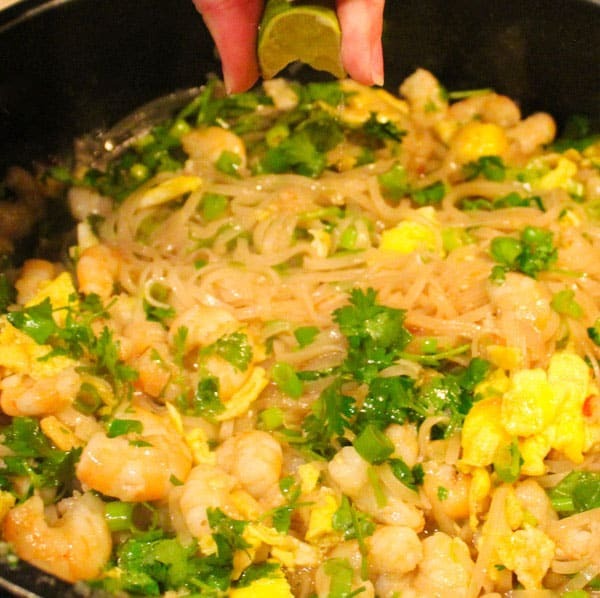 Add cilantro, green onions, and lime juice to wok and stir. Remove from heat. Garnish with peanuts and serve immediately.